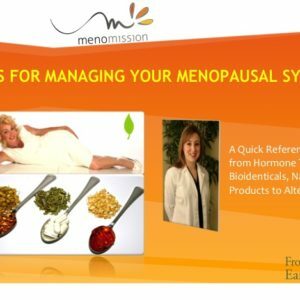 MENOMISSION, MENOPAUSE MYTH-BUSTERS. 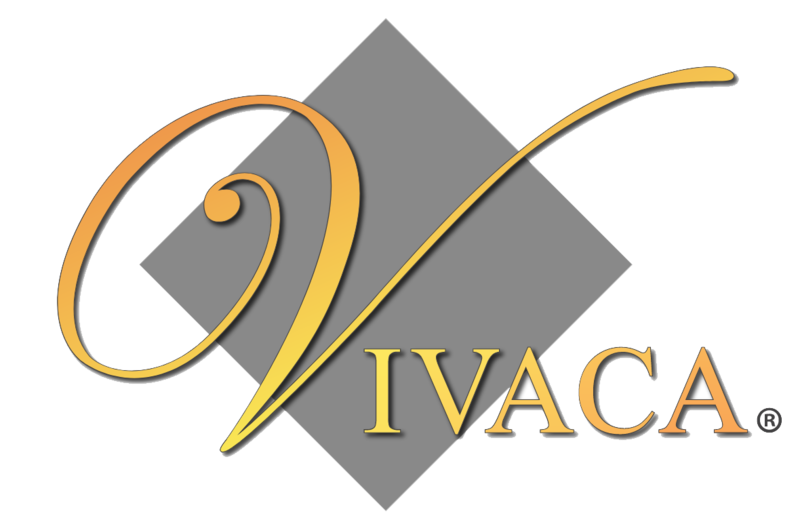 Women seeking the truth. 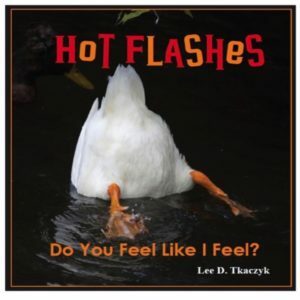 14 Common Menopausal Myths. 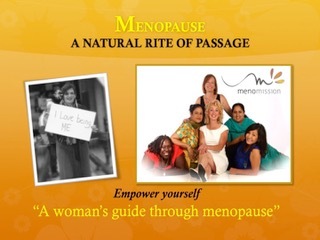 There are many myths and misbeliefs about menopause. 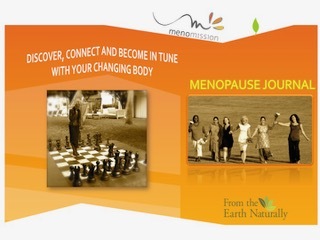 Discover the top 14 Myths about menopause and learn about the real facts in this fun and easy to read booklet. 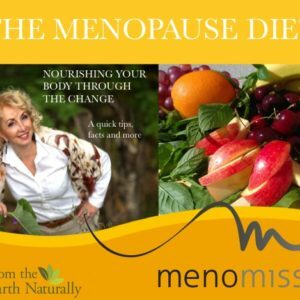 MENOMISSION, MENOPAUSE MYTH-BUSTERS, Women seeking the truth. 14 Common Menopausal Myths. Get the REAL facts! 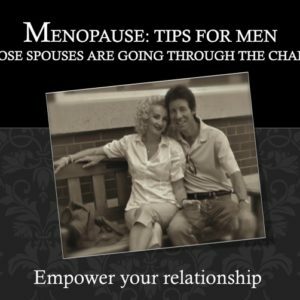 There are many myths and misbeliefs about menopause. 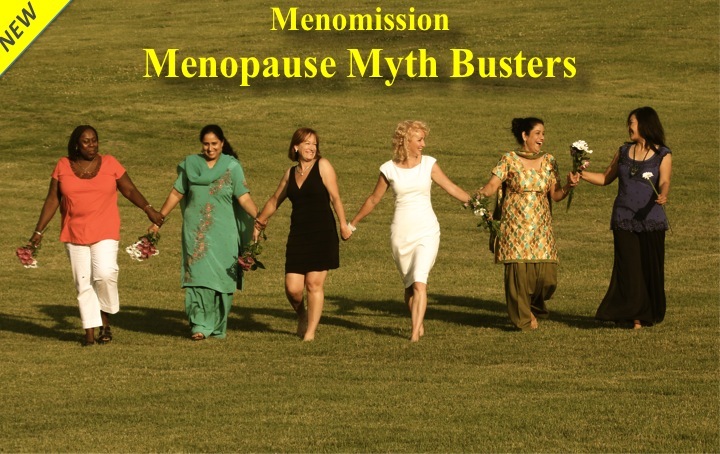 Discover the top 14 Myths and learn about the real facts in this fun and easy to read booklet written by a diverse group of professional women and doctors who share their knowledge about the facts.